Moscow’s Pushkin Museum of Fine Arts expansion project, one of Russia’s most prominent and contentious building schemes, has spiraled into disarray. Since Foster + Partners’ winning plans to expand and modernize the 101-year-old institution were originally approved in 2009, the development has been confronted with a series of delays including disputes between officials and preservationists. Now, to cap it off, the firm has officially resigned from the project. 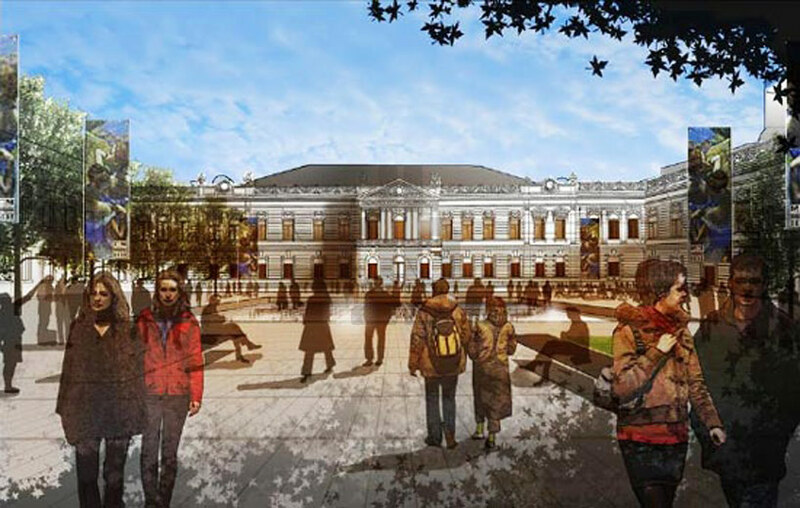 Scheduled for completion in 2018, Foster’s design involved forming a museum complex encompassing the Pushkin Museum and overhauling twelve neighboring mansions. 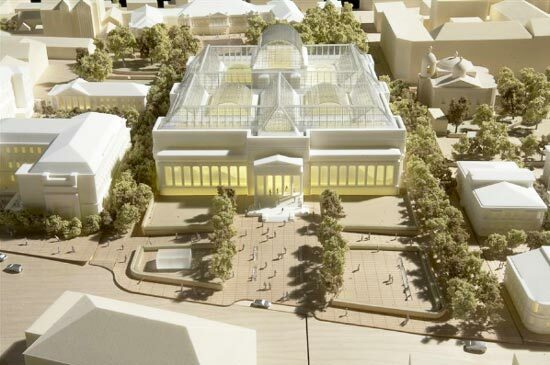 The “Museum Town,” first envisioned by Antonova in 2006, would incorporate a concert hall, a library, and underground facilities. Antonova had asked Foster to design a high quality, 21st century facility.